but sometimes the paperwork is overwhelming." So how the hell did it get to this state of affairs? Well I don’t need to file tax returns. I do not pay taxes to the government, due to my particular place of gainful employment. Now before you get manically excited, wanting to know exactly where I work, and how does one find employment there, I do pay an internal assessment. This assessment is equivalent to a tax. It contributes in a round-about way to what my country would pay as part of its’ global commitment to the organisation where I work. Not having to pay taxes paying taxes, which makes it unnecessary. When I remember living in Australia, the filing had a more simplistic sense of order and purpose. It was never an issue. Even the paperwork, I amassed in Germany was easy. Maybe it was due to the fact that I was obliged to file tax returns in these two countries. 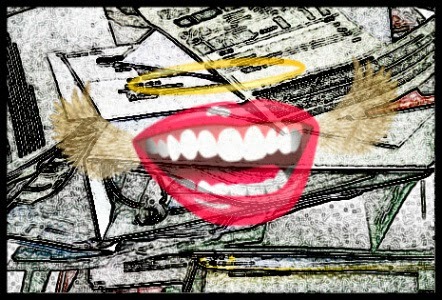 Working where I do now, it has not been a necessity, hence chaos reigns in that pile of ever growing paperwork. So what is this saying to me? I am procrastinating on something that should be so simple. When one considers that at the workplace I am known for my planning and organisation skills “par excellence” to the point about being pedantic, the paperwork should not be such a demon. Even without taxes, putting my personal paperwork into order would be useful. First choice, and what the Angel is whispering the message: "It has to be done this weekend." 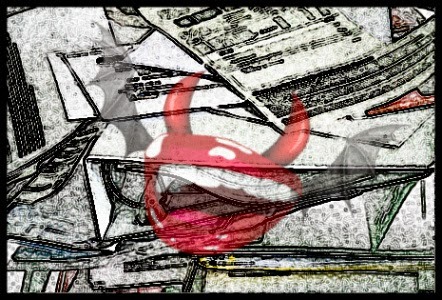 My final word is, no matter whether the angel or the demon wins, is: Paperwork is CRAP! So who do you think I will listen to when Saturday comes around? 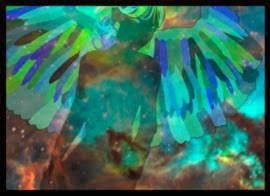 The Angel or the Demon? "I have so much paperwork. I'm afraid my paperwork has paperwork." Visit Win's profile on Pinterest. 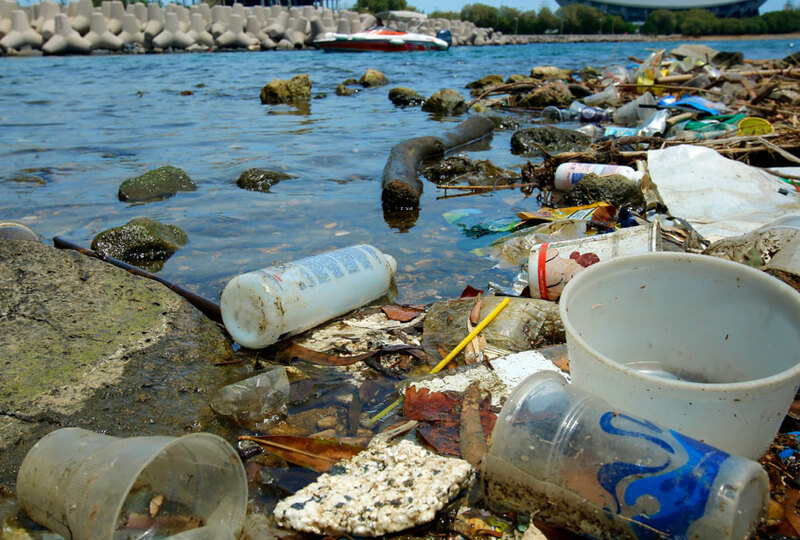 How plastic waste could destroy the Earth within a few centuries - Plastic use has risen 20-fold in the past 50 years. It can take thousands of years to decompose. Are we doomed? Juncker vows to fight 'fake news' before European elections - EU Commission chief Jean-Claude Juncker has reportedly vowed to crack down on any 'fake news' in the build up to next month's European election campaigns. edifiedlistener | Be well, be edified and enjoy! Norwegian tells female staff: 'Want to wear flat shoes? Get doctor’s note’ - Norway’s biggest airline has been slammed for its sexist “Mad Men” approach to company dress code, effectively forcing its female staff members to wear heels. An Attempt on Rational Creativity!